Foolhardiness in this Pop Culture Life. Dayum! Amirite? I was so pleased to see the results! I have such light eyelashes that seem to disappear without the application of eyeliner. 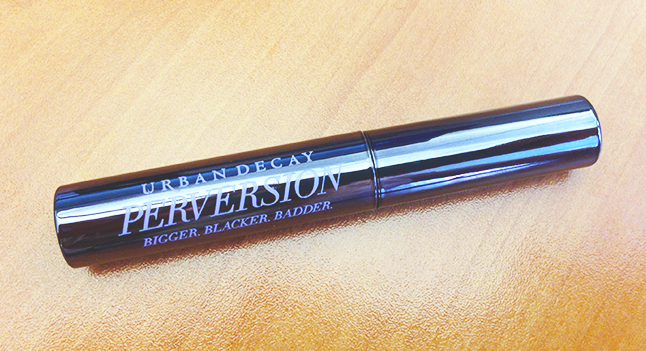 It’s nice to see a mascara that makes my eyes pop without the added backdrop! I mean, look at that difference. Left: bald eyes Right: lashes comparable to the flowy locks of Sofia Vergara. In short, I will be repurchasing this mascara when it releases on July 13th. What about you? 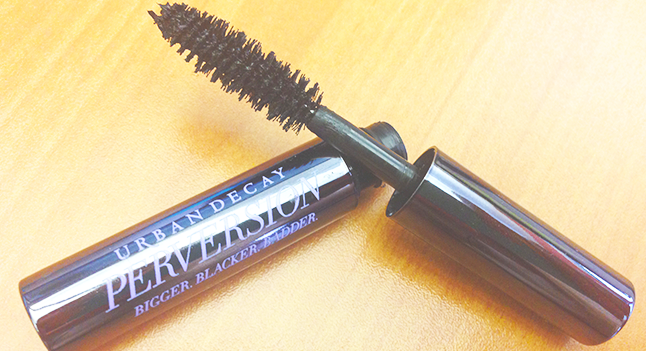 Are you excited for Urban Decay’s newest mascara release? Did you get to sample it? Share your thoughts with me! Doodler. Closet Shopper. Champion Procrastinator. I went to Birchbox Soho…and it was fabulous!